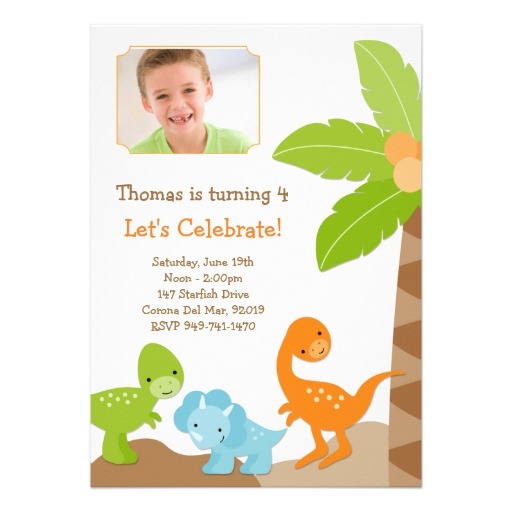 Creative and interactive invitations build excitements before party. 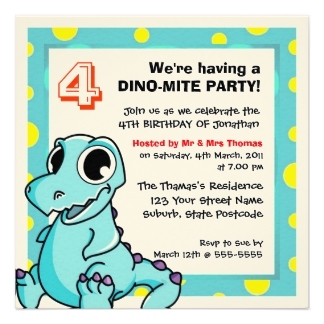 Create your own dinosaurs invitations to get more engagement with your guest. 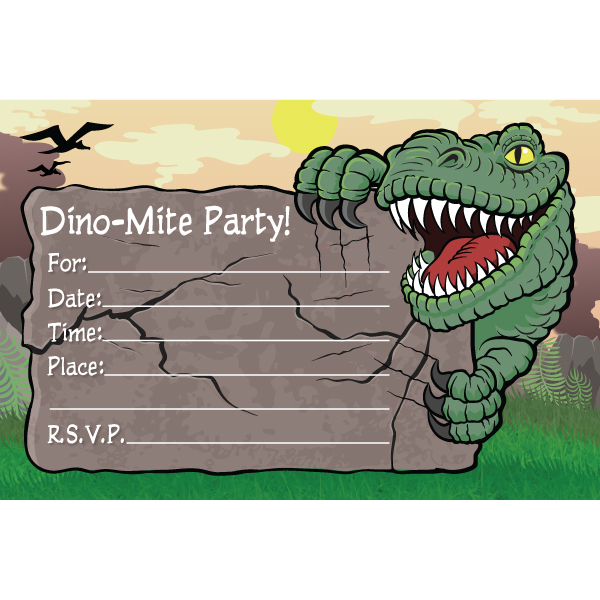 Here’s some simple example about Dino invitations. You can use mine below or you can use your own ideas. 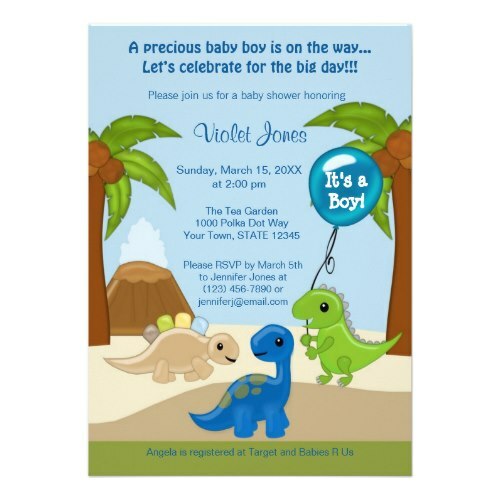 I also attach some images that might become your ideas. 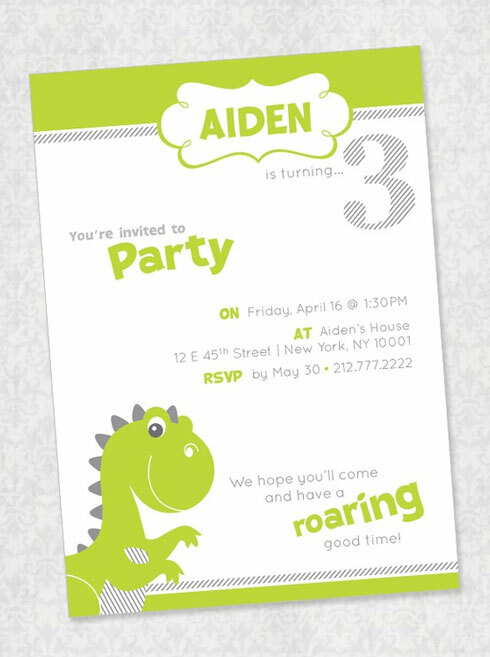 First, download blank dinosaur invitations, you can search from the internet. 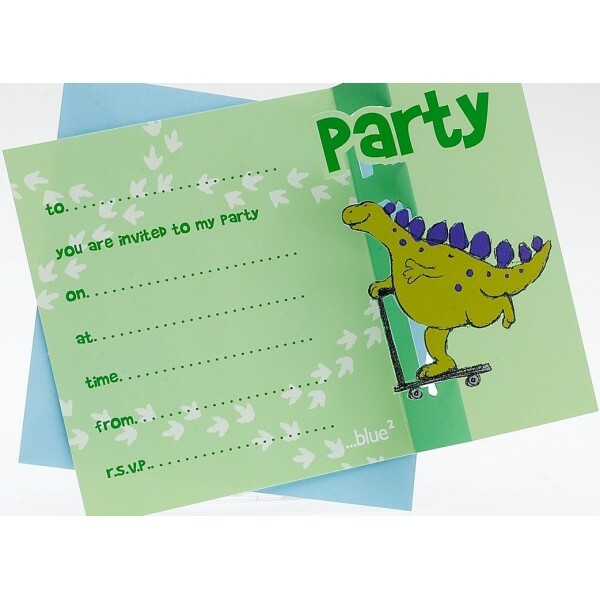 Use your creative wording to describe your party details. 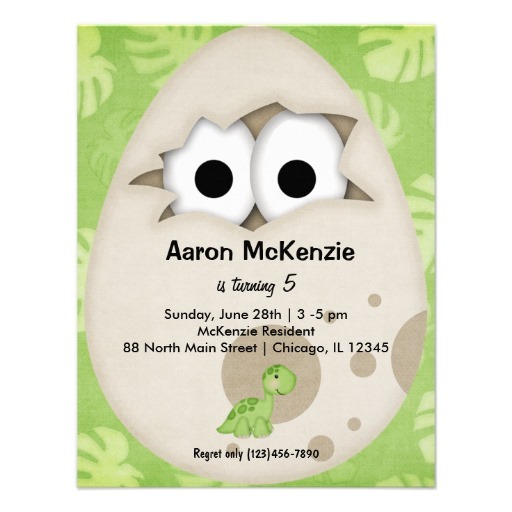 Here’s one of the example that you can use. 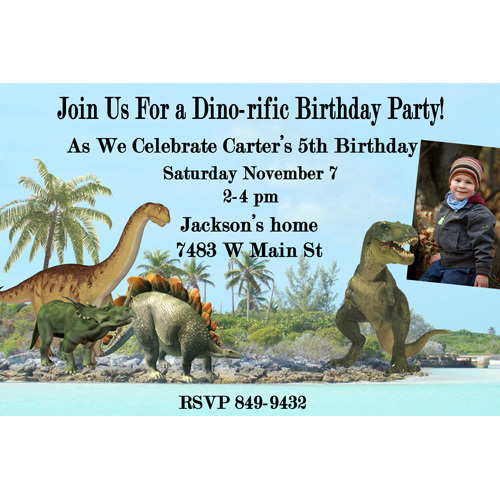 You’re Invited to a Prehistoric Dino Party! 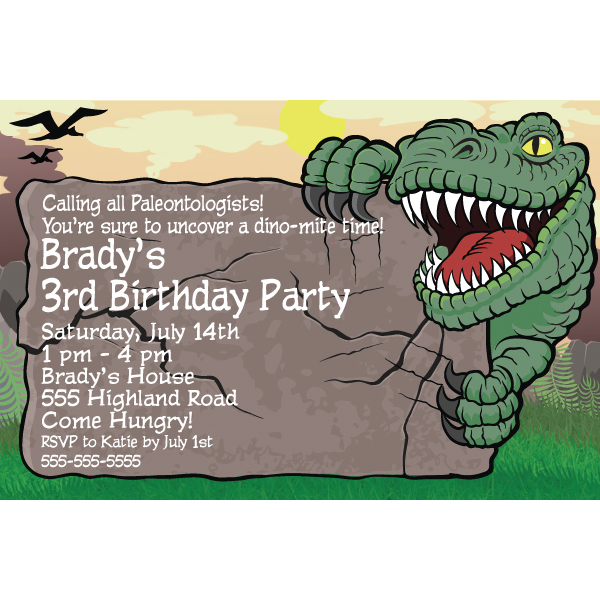 Come to the Dinosaur Nesting Grounds: 883 Dino-Avenue St.